Nash Warren Insurance is pleased to announce the launch of our new breakdown service aimed specifically at Motor Traders. The service is unique as it provides breakdown cover for vehicles not only owned by the policyholder but vehicles in their custody or control in respect of their business. The cover extends to any named employees noted on your Motor Trade Insurance policy. 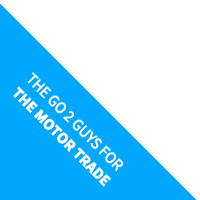 The breakdown service is issued for a 12 month period and can run side by side with your Motor Trade policy.